Connecting shooters with the best firearms, parts & accessories. Industry specialists. Experience at your service. 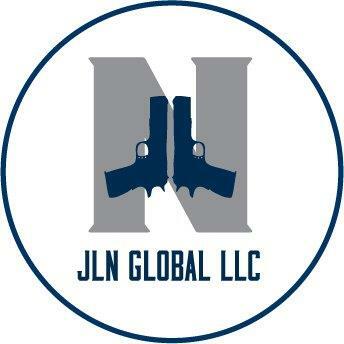 JLN Global LLC was founded in 2016, with a mission to connect shooters around the world with the best firearms, parts and accessories. Backed by more than a decade of experience in the firearms industry and the shooting sports community, we take a personal approach to getting customers the products they need.